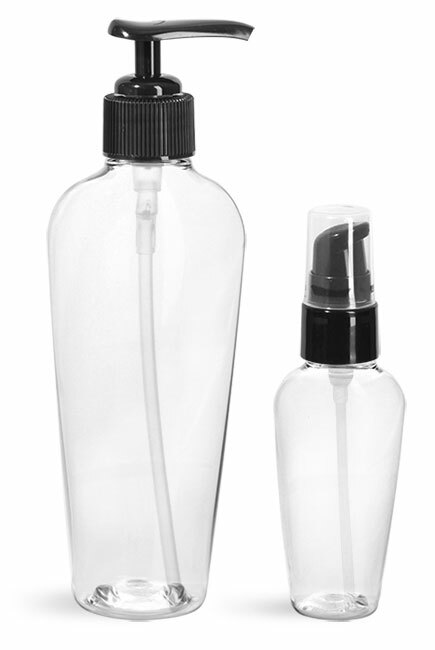 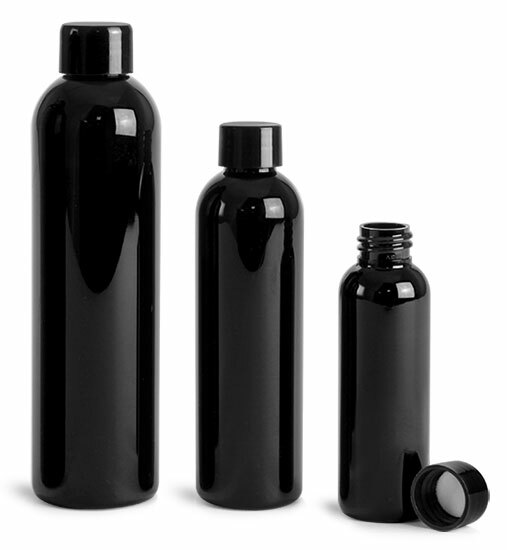 Drive your product line in a new direction with the bewitching gleam of deep black plastic ointment bottles. 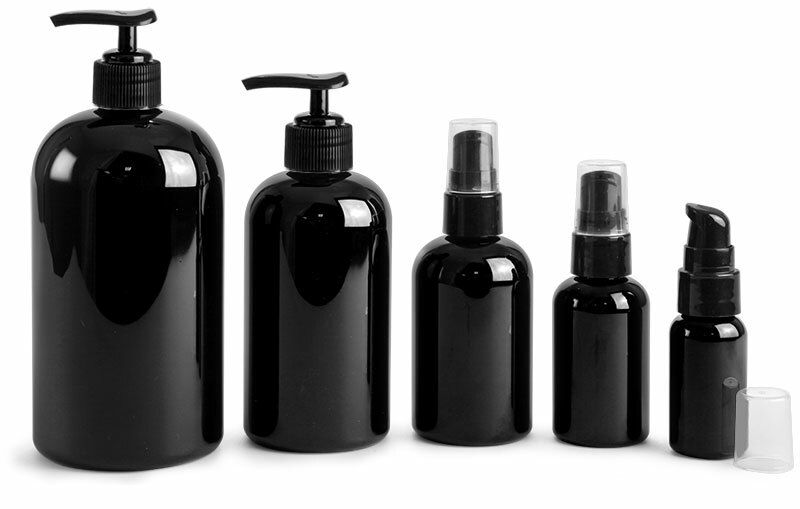 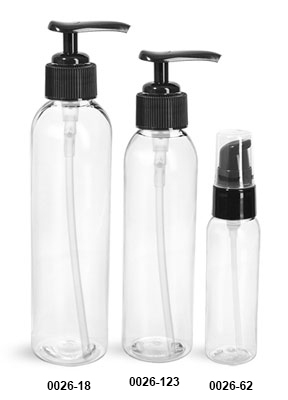 Make a bold impression on potential buyers by packaging your ointments, lotions and creams in these glossy black plastic boston rounds with black plastic pump dispensers, plus disc top and smooth lined caps. 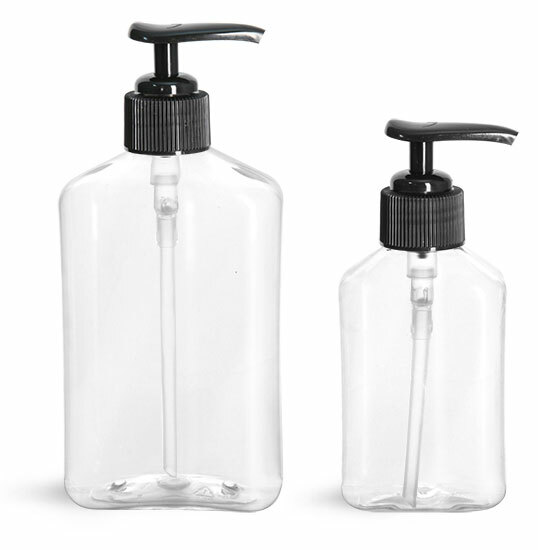 *We do not guarantee our containers are compatible with every product. 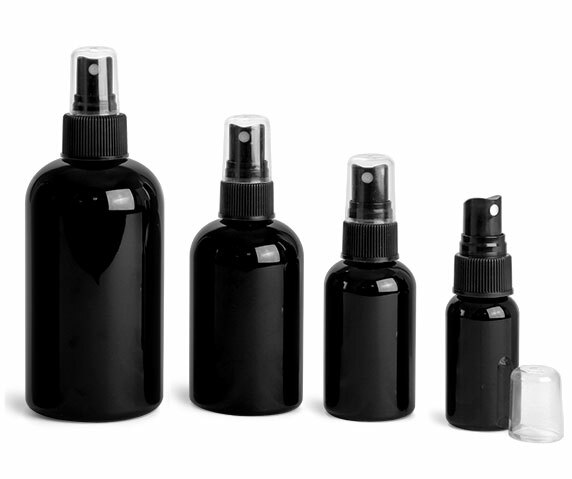 Always test your products with packaging before use or sale to ensure suitability.